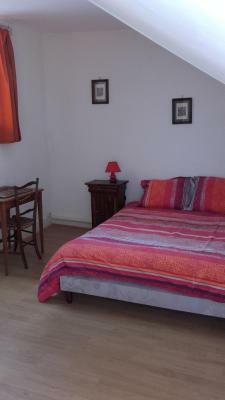 Lock in a great price for Chez Ghislaine – rated 8.7 by recent guests! Ample free public parking a short walk from the apartment. Owner very pleasant and greeting. 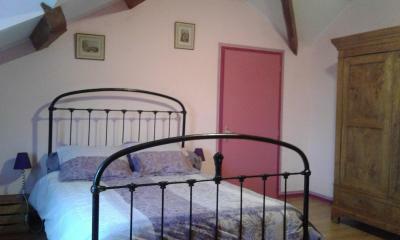 Very central and a warm welcome with a cosy and comfortable room. Lovely simple breakfast and excellent wifi. Super value. 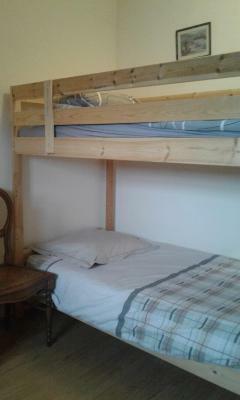 Had a huge room with 3 beds all to myself. Shared shower and toilet were very clean and modern. The room had a small radiator for warmth which was perfect :) There was a kettle and microwave on the landing which you could help yourself to however the only downside to this is there were no plates or mugs readily available? Free public parking lot that is under camera surveillance just around the corner and I could see my car from the room so that was perfect! Located right in Verdun centre could walk to all the inner city attractions! Building with character. Excellent breakfast, served on tray to room. Great little BnB. Clean, comfy and great location. Perfectly adequate accommodation at the price, clean and comfortable. No frills Verdun itself is an attractive small city with as most people probably know, has an extraordinary history of military suffering. Well worth a visit. 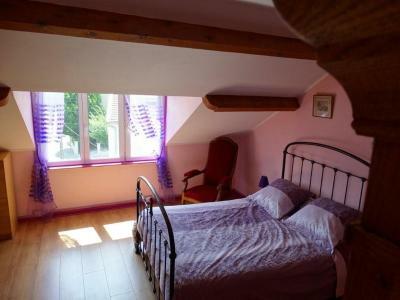 The location is very close to the centre and Meuse in a quiet street, very close to a free parking lot. 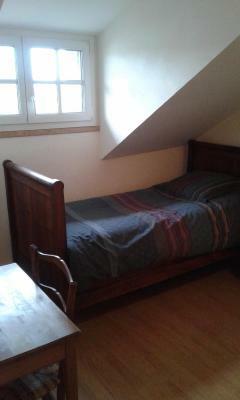 The room was clean and comfortable and Ghislaine was very kind and helpful. The breakfast was also very good. The price/quality ratio is exceptional. Very French. Charming hosts. Great central location in Verdun. Free parking to the rear of the house. Located in Verdun-sur-Meuse, Chez Ghislaine has free WiFi and river views, 4.3 miles from Verdun Memorial. 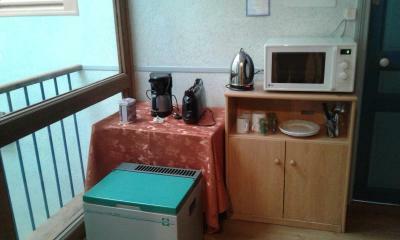 A microwave, a toaster and fridge are also provided, as well as an electric tea pot. Verdun Aquadrome is a 6-minute walk from Chez Ghislaine, while American Cemetery is 1,800 feet from the property. The nearest airport is Metz-Nancy-Lorraine Airport, 64 miles from the property. When would you like to stay at Chez Ghislaine? This double room features a electric kettle, microwave and toaster. House Rules Chez Ghislaine takes special requests – add in the next step! A little hard to find at first - street didn't easily show on GPS or map from tourism office. Up 2 flights of stairs.no gud wen dog needs toilet at 2am. No problems,able to park just outside house. Ajoining communial bathroom & toilet. The room is on the third floor. When WiFi is working (it wasn't when we first tried - fixed by host rebooting the router) WiFi is very weak.